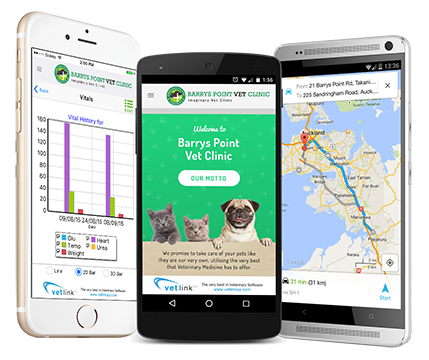 VETLINKSQL MOBILE is an App designed to be used by Veterinarians when visiting patients off-site. This is a true localised App that does not require a live internet or data connection when in the field. 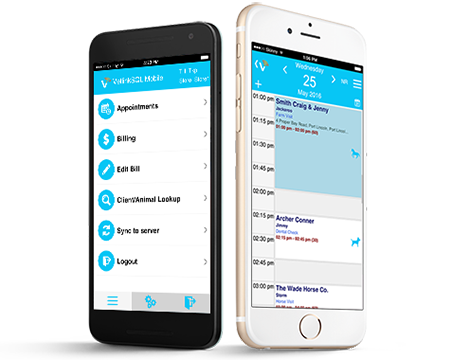 An integrated native Mobile App for your business to revolutionise how you connect with your clients, and how clients interact with you. 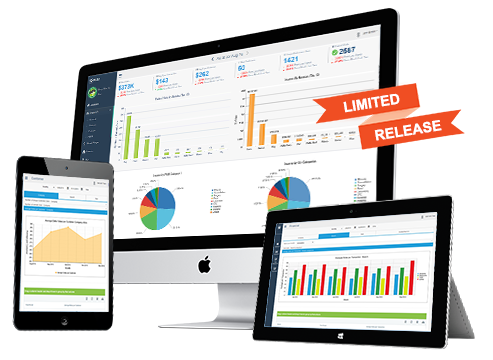 Integrated to VETLINKSQL data! Available on both Andriod (Google Play) and (Apple App Store). 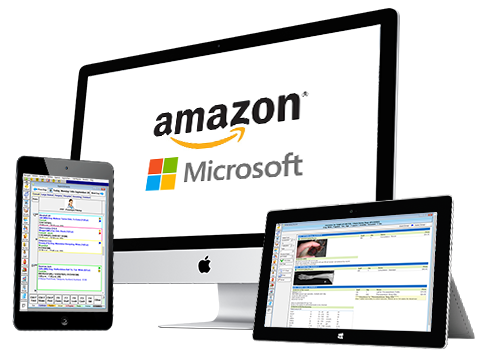 Your VETLINKSQL application can be provided as a fully cloud hosted solution or installed on premise. 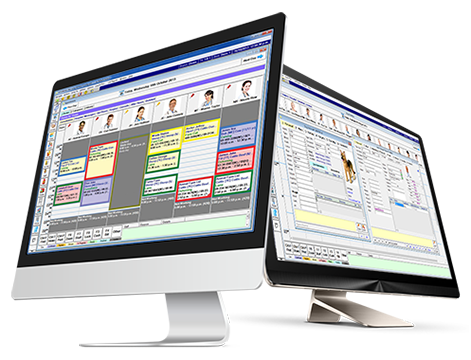 With several hundred users now utilising our solution, we have users in both camps for various reasons.